According to him, “some of the recurring challenges which the company grappled with are: vandalism, energy theft, accidental destruction of power facilities, meter bypass, illegal connections and reconnections. “Others include: non-payment of electricity bills, attack on EEDC field officers and illegal tampering with electrical installations which interfere with the network and in most cases lead to destruction of electrical facilities. 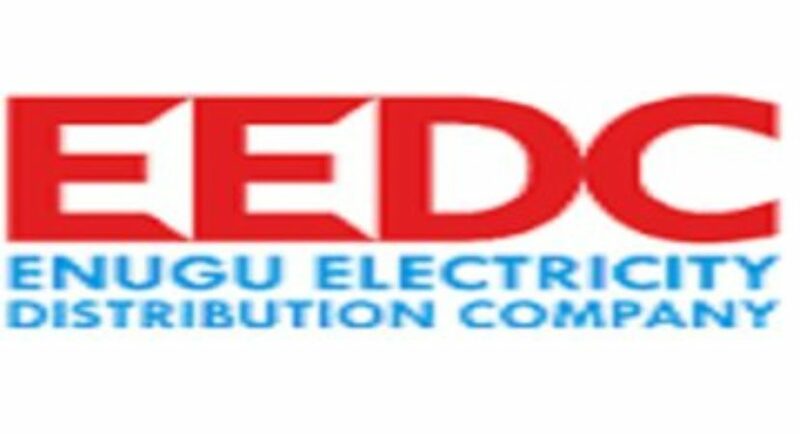 He added that “there are also plans to deload some feeders and construct more injection substations to boost electricity supply in identified locations within the network. “As a matter of fact, contract has been awarded for the construction of a 7.5MVA Injection Substation at ABS, Awka, which will cater for customers within ABS environs, Okpuno, Enugu Agidi, Awka Urban, Zik Avenue and parts of Nnamdi Azikiwe University, Awka. “Also approved was the upgrade of Agu Awka Injection Substation from 7.5MVA to 15MVA. Order has been placed for the power transformer which is expected to be delivered hopefully before the end of the month. This will improve supply to customers at Agu Awka, industrial Area, Amansea, Nkwere Awka, Ifite Awka, Nnamdi Azikiwe University permanent site and its environs. “All these efforts cannot be effectively actualised without the support and cooperation of our esteemed customers. “Improved electricity supply in the South East will translate to improved business and socio-economic activities; and to achieve this, EEDC is soliciting continued support of her stakeholders and customers,” Ezeh added.